Focal Meditech BV is an independent Dutch manufacturer, importer, exporter and supplier of high-end assistive technology. 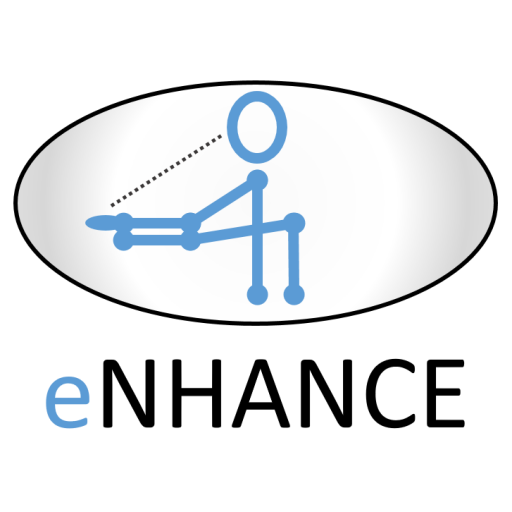 The Focal line of products involves: High-end body support systems; Assistive robotics; Feeding aids; Head supports for very challenged persons; Individual solutions and special controls; R&D for third parties. The company has been in the same private ownership since 1992. Currently Focal employs circa 45 employees with various backgrounds. Focal will in this project be the partner that provides the knowledge and systems to be able to test interfaces and control algorithms on systems. Personal robot Bridgit will be adjusted that it can be used for testing the interfaces. Two actuated dynamic arm-supports will be developed and provided to the institutes to be able to perform the tests in this project.